The unusually summer heat in Andhra Pradesh and Telangana has started by a huge toll on its residents. 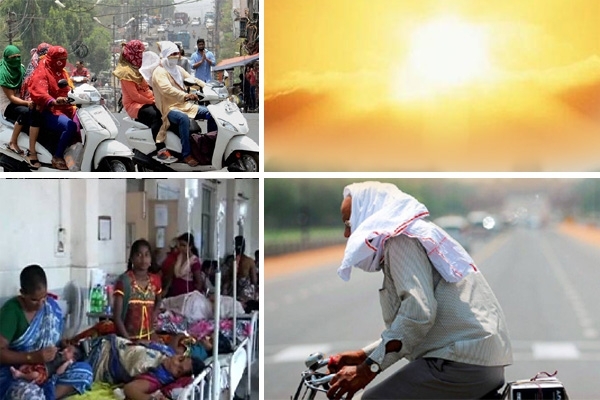 At least 111 people have died due to sun-stroke in the last few days as the two states are experiencing intense heat wave conditions. 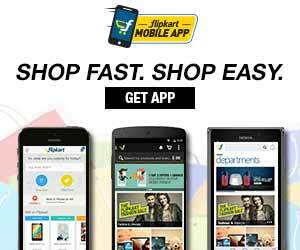 As many as 66 people died in Telangana and 45 succumbed in Andhra Pradesh. Most of the deaths were reported during the last one week. As per the Telangana's disaster management department, Mahabubnagar district accounted for highest number of deaths of 28, while 11 people died in Medak district. Heat wave conditions claimed seven lives in Nizamabad, five each in Khammam and Karimnagar, four each in Adilabad and Warangal and two in Nalgonda. However, no deaths have been reported from Hyderabad and Ranga Reddy district. According to the Met department, there was appreciable rise in maximum temperatures at one or two places in Telangana on Thursday. The highest maximum temperature of 41 degree Celsius was recorded in Nalgonda, Khammam, Hanamakonda, Ramagundam and Mahabubnagar. In Andhra Pradesh, 45 people died of sunstroke during the last one week. Deputy Chief Minister N Chinna Rajappa said that 16 of the deaths were reported from Kadapa district while Prakasam accounted for 11 deaths. Four died in Anantapur, three each in Vijayanagaram, Chittoor and Kurnool, two each in Srikakulam and Krishna districts and one in West Godavari district. He said the government would extend all possible help to the families of the heat wave victims. He said hospitals across the state had been alerted to be prepared to tackle the situation. People have been advised to avoid venturing out of their houses during day times, especially between 12 noon and 3 pm. According to the Met department, the temperature was above normal at many places over Rayalaseema and appreciably above normal at one or two places over coastal Andhra Pradesh. The highest maximum temperature of 42 degree Celsius was recorded at Anantapur and Nandyal. Disaster Management Commissioner Dhanunjaya Reddy on Thursday briefed CM Chandrababu of the situation and the steps taken to brace the heat wave. He said the district administration along with the medical and health department has undertaken a massive awareness campaign and makeshift medical camps. Oral rehydration salts and intravenous fluids have been made available at public places. Construction workers and labourers have been instructed not to work between 12 pm to 3 pm. Officials said all precautionary measures are being taken in view of the forecast that the summer will be warmer. The heat wave had claimed nearly 2,000 lives in the two states last year.